We revealed our new FP3 (first person philosophical puzzler) at E3 Expo in Los Angeles last week. Judging by the previews and comments popping out each day, we are on the right track as many of you find this change of pace very intriguing and positive. This is also a big step for Croteam, so we’d like to thank you in advance for your support! 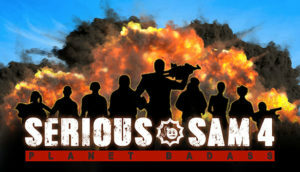 And don’t worry, there will be Serious Sam 4 after Talos and it will rock! 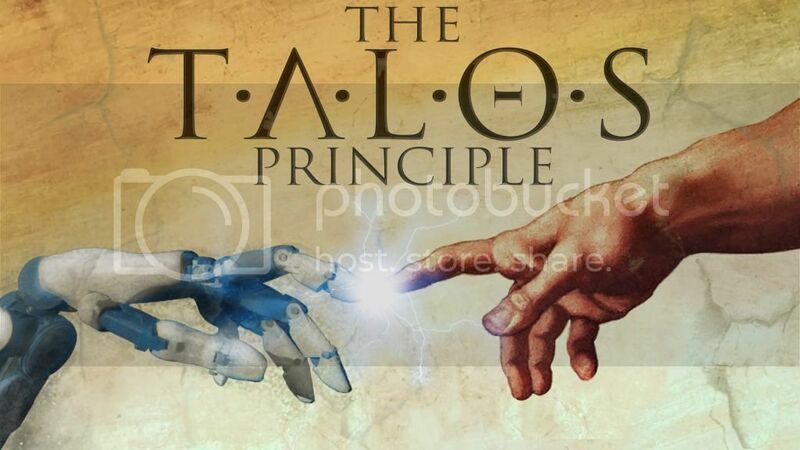 If you haven’t yet seen the trailer for The Talos Principle, head over here and take a look!